Hey there! Thank you for stopping by! I am not doing Colombo Food Tours at the moment since I moved to Germany in September. 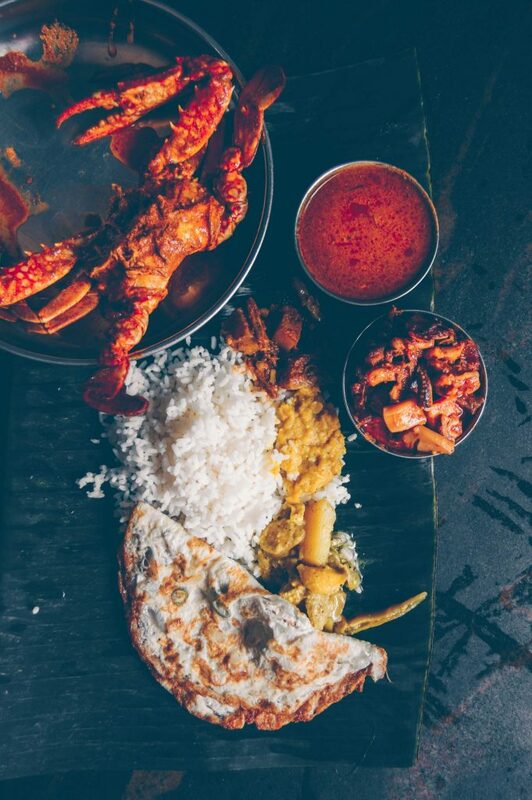 To explore Sri Lankan cuisine on your own check this enormous post with 50 dishes one must try in Sri Lanka and this post with the best restaurants serving Sri Lankan food in Colombo! Hectic, polluted, crazy, busy… all these adjectives describe Colombo pretty well. But it is also fast-developing, green, vibrant, and, most importantly (for me anyways), Colombo has insane amounts of stupid delicious food to offer. 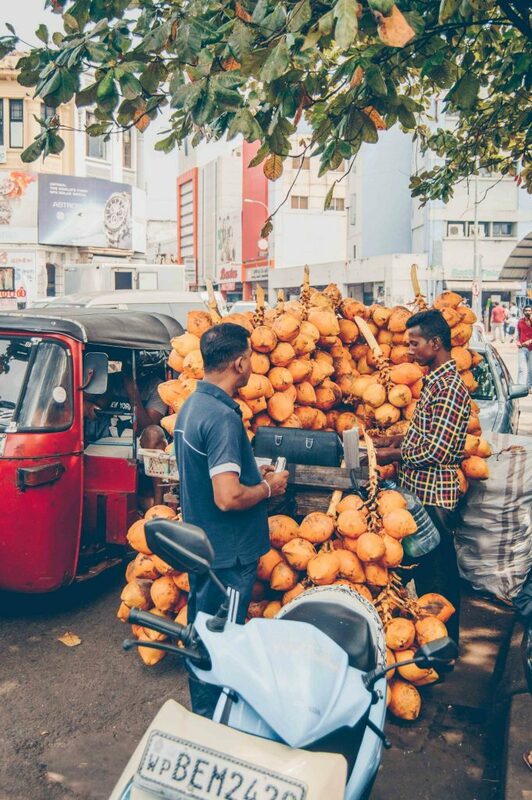 I’ve always said that you need to make a stop in Colombo for two reasons: food and shopping. I can help you with the first one. The eternal question. But I’ll try to be brief here. First of all, I am not Sri Lankan. I am a Russian girl who, by sheer accident, made her way to this tiny island in the Indian Ocean and found a family here. Family in the broadest meaning: the island is like home to me and the people are my family. But also, in a narrow very literal meaning: I am married to a Sri Lankan man so his family became mine. I’ve been living in Colombo since 2010 on and off for a total of three and a half years. I would come to the island, eat all the rice and curry I could, argue with tuk-tuk drivers till my throat hurt, sunbathe till my skin was so red it hurt to look at it, let alone touch it, then venture off to Brazil. Or back home to Russia. Or for a few years to USA. Then, inevitably, I would come back to Sri Lanka. In the end of 2017 I did it again. 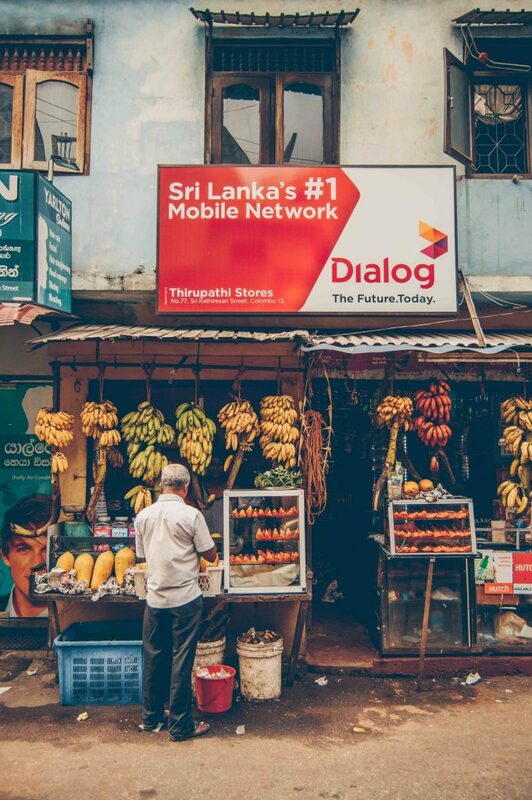 My life in Sri Lanka has always been connected to food in one way or another. From learning to cook from a French chef living in Colombo (of all places!) to baking cakes and selling them at a local farmers market to writing about Sri Lankan food on my blog, it always felt like without one thing another wouldn’t have happened, and all of those random things were leading to something bigger. Although I wasn’t born here, I learned quite a lot about local cuisine in my years of living in Sri Lanka. Waking up at 6 am to see my mother-in-law prepare lunch helped a lot. Eating rice and curry every single day also contributed to expanding horizons on local food culture. Going to Colombo’s biggest market once per week taught me lots of lessons, including how to elbow my way through the crowd of people, tuk-tuks, and occasionally cows, as well as how to get the lowest prices for deep fried snacks. 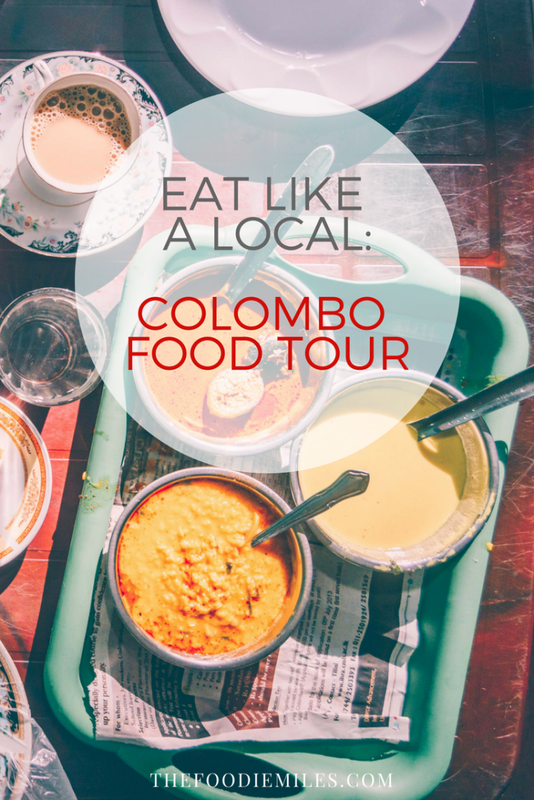 There are a few reasons why I started Colombo Food Tours. First reason, I’ll admit it, is egoistical. In order to show people Sri Lankan food and authentic little joints of Colombo, I myself have to learn and explore. Just like I started this blog in order to learn more about food cultures around the world, I started the tours knowing it will push me into exploring the backstreets of the city and discovering something unique. The second reason was born out of frustration. Frustration at the fact how many tourists say that Sri Lankan food isn’t diverse and that it simply mirrors Indian food. Colombo food tour is my way to fight that prejudice. Last, but not least, I love sharing my finds. 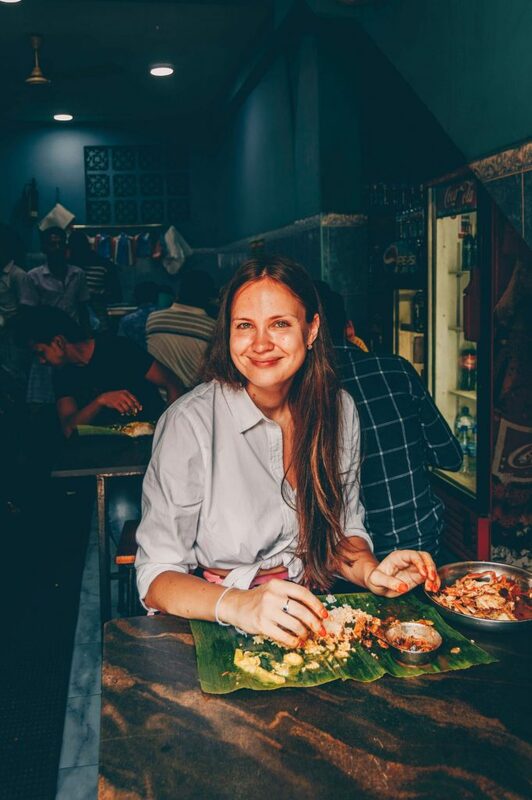 I am genuinely happy to introduce people to delicious Sri Lankan eats and hopefully change their perception of local cuisine. 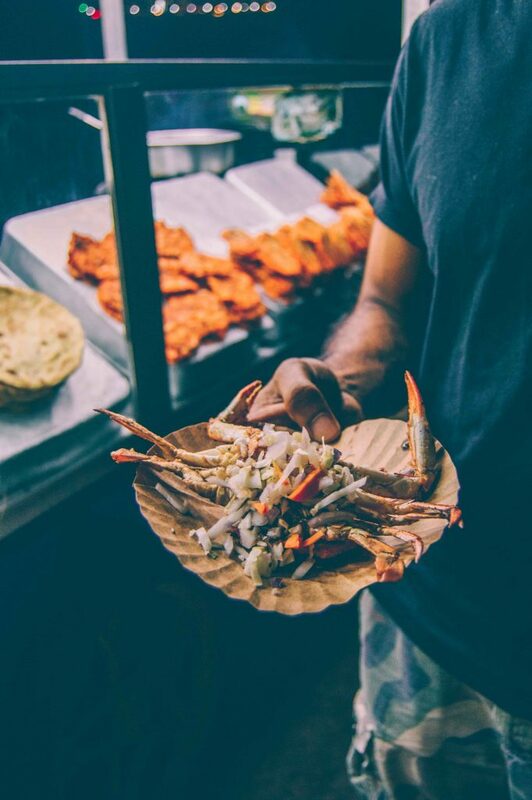 On the food tour of Colombo we will walk the busy streets of Pettah, the biggest city market; stop by a cafe where the famous Duran Duran video Save a Prayer was filmed; then try all kinds of deep fried snacks, short eats (local pastries), and achcharu (fresh fruits mixed with spices). Of course, we will have rice and curry for lunch. We can even eat it by hand if you feel adventurous. Or we can eat with a spoon if you are not ready to go Sri Lankan all the way just yet. We’ll see how hoppers (local pancakes) are prepared in the street and hear the sound of kottu, because you recognize this popular dish not by the smell, but by the sound of it. We’ll sample different kinds of Ceylon tea, as well as Ceylon coffee — did you know that before Sri Lanka was famous for its tea, it was one of the largest producers of coffee in the world? We can discuss your needs and include other foods and activities in the tour program. If you are interested in seeing how curries are prepared, we can organize a dinner at home with a local family. 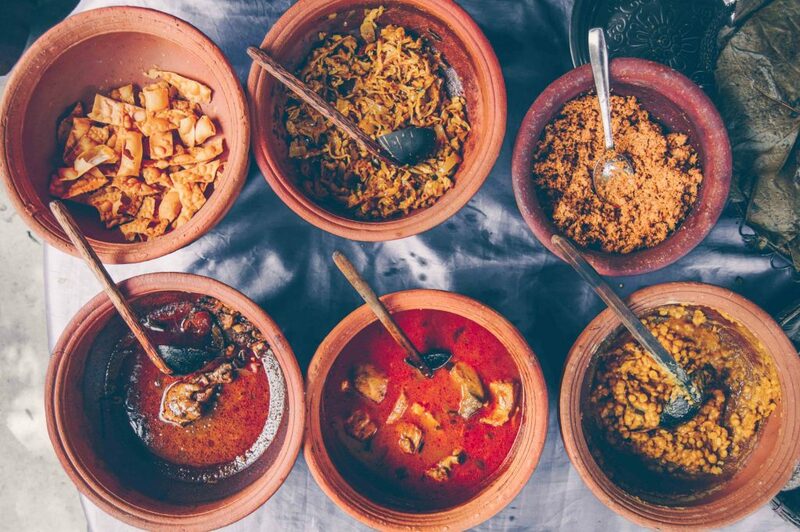 You’ll be able to see the process of scraping out a coconut, extracting coconut milk, and cooking curries from scratch, then enjoy a home-cooked meal. 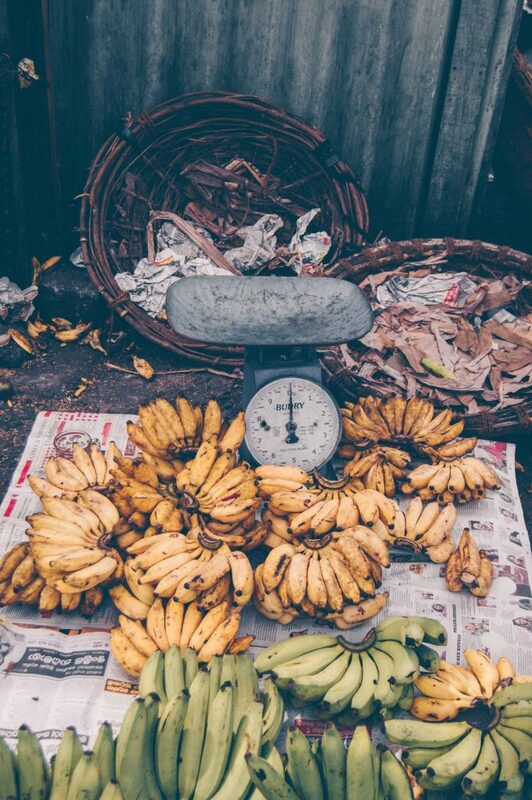 Depending on the day of your visit we can stop by a pola – a produce market where locals do their weekly grocery shopping for fish, fruits, and vegetables – or a farmers market where you can find all kinds of organic and all-natural Lankan goods. Food tour takes five to six hours. We’ll be walking and riding around in a tuk tuk. 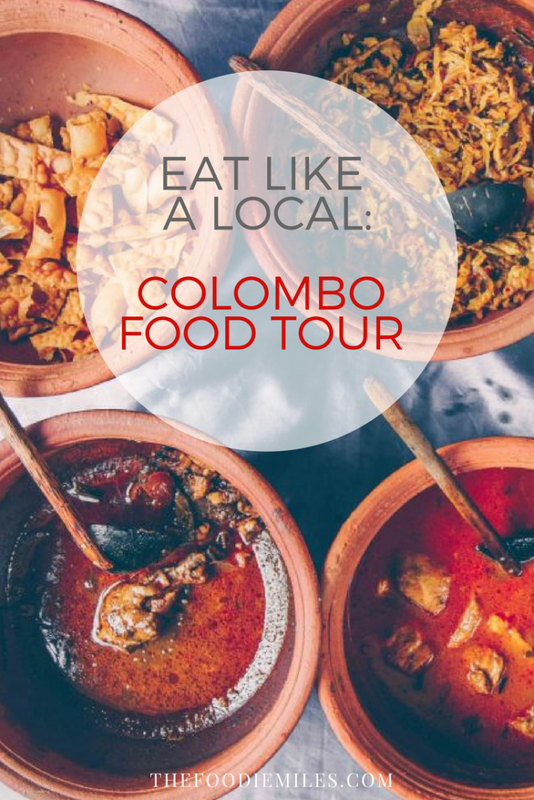 I only do private food tours of Colombo so the price depends on how many people are in your group. It can also change should you choose to add-on a family-style cooking session or a dinner at an upscale restaurant to try contemporary Sri Lankan cuisine. Send me an email to thatswhatshehad@gmail.com with the details of your visit and I’ll send you the program and the price.